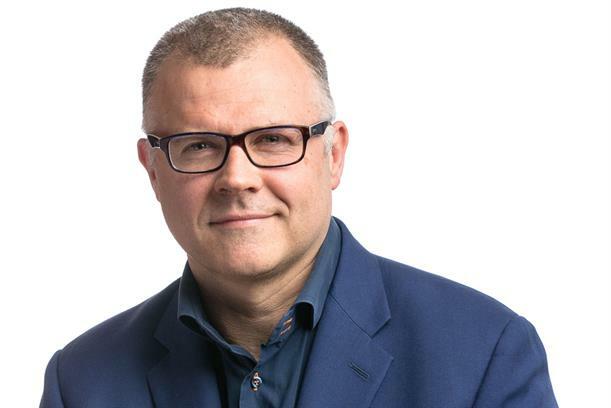 Ben Fennell, the chief executive of Bartle Bogle Hegarty London, has resigned from the agency after almost 25 years service. Staff were informed of Fennell’s departure this morning. He is leaving advertising to set up his own business that he says will help individuals, teams and businesses grow. BBH’s global chief executive Neil Munn will take up the role of UK chief executive in addition to his global remit. Fennell told Campaign that he had been considering launching his own business, away from advertising, for some time but chose to leave now as BBH was "strong again". Over the past 12 months the agency has revamped its management team, promoting Karen Martin to managing director and Ian Heartfield and Anthony Austin to joint executive creative directors. Fennell added that he would remain at the agency until the end of the year. "Having worked for BBH for almost 25 years it’s time to set up my own business," Fennell said. "I’m passionate about growth, and in the New Year I want to create a business that helps individuals, teams and businesses do just that. For now however, I’m fully focused on creating growth for BBH’s clients and on managing a seamless leadership transition at 60 Kingly Street." Fennell joined BBH as a graduate in 1994, and was appointed to the board in 2000. In 2002 and at the age of 30 he moved to Singapore to become chief executive of BBH Asia Pacific. He returned to London in March 2006, and took up the role of managing director before being promoted to chief executive in 2008, a role he has remained in since. Under Fennell’s leadership, BBH has been in The Sunday Times 100 Best Companies to Work For list for the last 10 years, won Campaign’s Agency of the Year title twice, as well as Agency of the Year at the British Television Advertising Awards three times, IPA's Effectiveness Company of the Year and the Grand Prix for Effectiveness at Cannes. Munn added: "When Ben Fennell walked into the BBH building nearly 25 years ago nobody could have anticipated the massive impact that he was going to have on our business. His energy, his commitment and his agency leadership have been truly exceptional and we have been very lucky to have him in amongst the black sheep. At the end of the year he will leave with our gratitude, blessing and absolute respect, and we will move into the next phase of making our creativity central to the success of our clients’ brands".